Your skin cells are constantly transitioning from the bottom of the epidermal layer to the skin’s surface as the cells lose moisture and slowly die off. Depending on your age and skin condition, this process takes approximately 28-38 days. 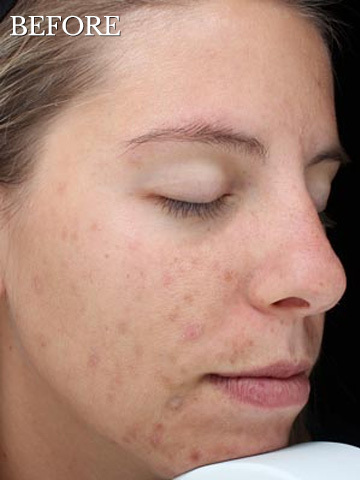 This surface layer of dead cells can cause the skin to look tired, aged and dull. A chemical peel uses an acidic solution to remove the outer layers of skin to stimulate the production of new skin cells. The strength of acids determines the depth of exfoliation. 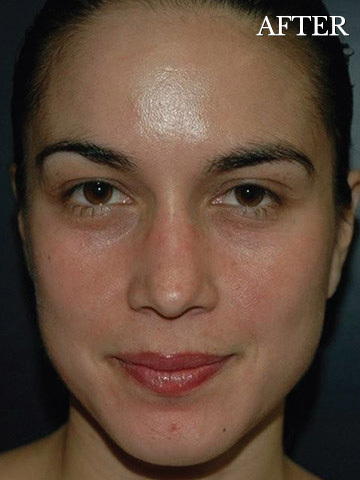 Chemical peels are performed on the face, neck, or hands. They can be used to reduce fine lines and wrinkles, improve the appearance of mild scarring, treat certain types of acne, reduce the appearance of sun damage, age spots and melasma, and improve the look and feel of skin that is dull in texture and color. We offer peels from the Vitality Institute (VI) line. Our peels are ideal for all skin types including darker skin. VI Peel™ This peel is ideal for the treatment of all skin types and conditions. It improves tone, texture and clarity of the skin by softening lines and wrinkles; and reducing age spots, acne, acne scarring and hyperpigmentation. VI Peel™ Acne This peel offers the same benefits of the VI Peel with the addition of targeted solutions which purify blemish prone skin and reduce the post inflammatory hyperpigmentation that acne leaves behind. VI Peel™ Precision Plus The Precision Plus offers a powerful booster specifically designed to treat stubborn melasma and hyperpigmentation. Like the VI Peel, this peel is also ideal for improving overall tone, texture and clarity. * On average, VI Peel patients will experience 1 – 2 days of redness, followed by an additional 2-3 days of peeling. VI Peel has been featured on The Doctors, Extra, InStyle, and Dr. Oz! After 1 VI Peel Precision Plus. 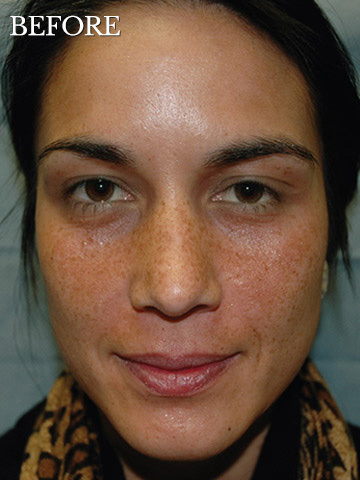 Areas of concern: pigmentation and anti-aging. Photos courtesy of VI Peel. After 1 VI Peel and 2 VI Peel Precision Plus treatments. 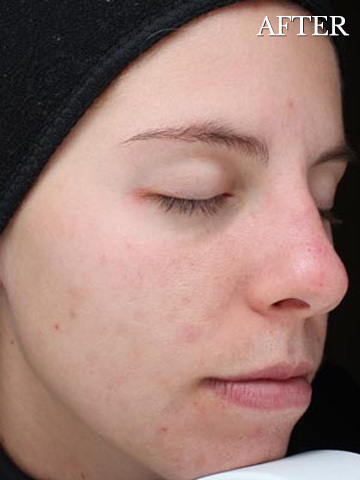 Areas of concern: acne, acne marks, pigmentation, and anti-aging. Photos courtesy of VI Peel.